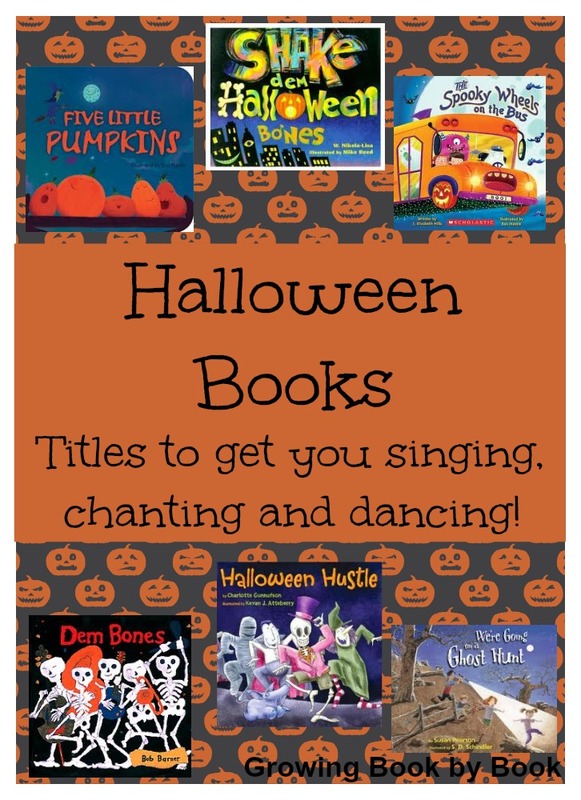 This week I am featuring Halloween Picture Books. 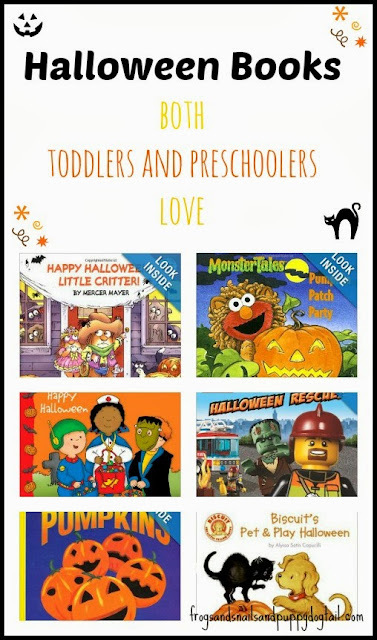 There are so many great Halloween books and I love some of the reviews for books for young kids, books that aren't super scary, and books that make you want to get up and dance! It's shaping up to be a great week on Mom's library! 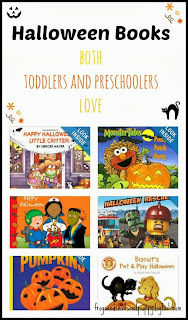 We have two giveaways this week on Mom's Library. The first is a train shaped wooden stacking puzzle. The second is a Shape and Seek Book with a transportation theme called Away we Go. Wouldn't it be great to win both?? I'm thinking a shape train with a shape book about trains would make a pretty awesome gift! 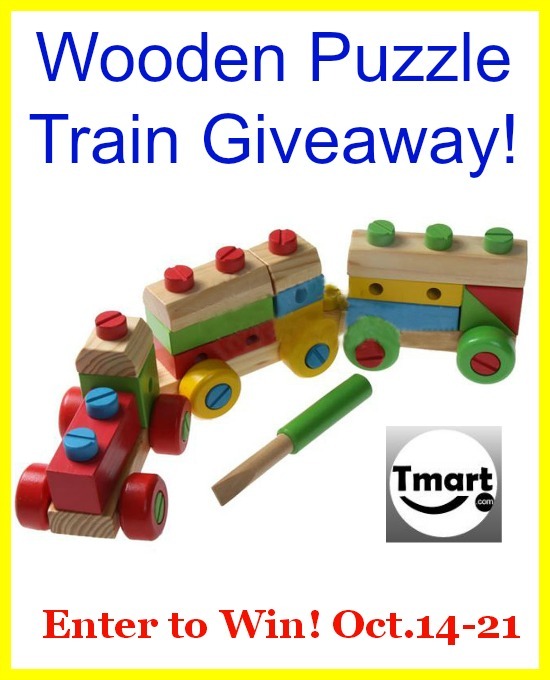 You can find out more about the train shaped wooden stacking puzzle and enter to win on the rafflecopter below. I've already mentioned the book, "Away we Go" in a past post here at Ready-set-read. It is one of my favorite new books. I ran a giveaway a few weeks ago, but if you didn't win, you can now win a copy on Mom's library. Check out Crystal's review of Away we Go as well. I'm not the only one who gives this book two thumbs up! Enter on the rafflecopter below. My nephew would love the train puzzle!